Grant Top Line Double track aluminum 7002, 6 feet long. 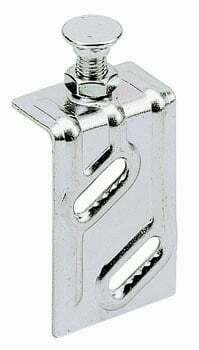 For Bi-Pass Doors. Used with Grant 7000 hardware set. 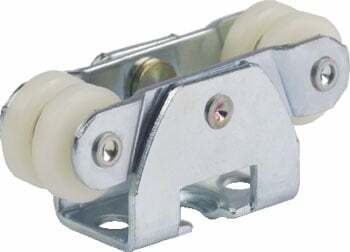 Grant Top Line Double track aluminum 7002 8 feet long. For Bi-Pass Doors. Used with Grant 7000 hardware set. Hettich/Grant Carrier 7000 Nylon Wheel,up to 100 lbs/door (45 kg/door) Used with Grant 7001, 7002, 7003, 7004, 7005, & 7006 & series tracks. Hettich/Grant Carrier 7000 W/ball Bearing Steel, precision ball bearing wheels, up to 150 lbs/door (68 kg/door) Used with Grant 7001, 7002, 7003, 7004, 7005, & 7006 & series tracks. Hettich/Grant Apron 7138. Used with Grant Top Line 7002, 7003, 6023, and 6003 series tracks. 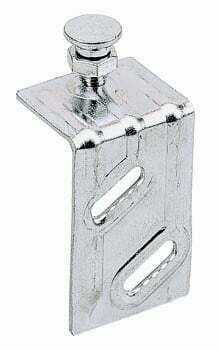 Steel 1-1/8" offset for 1-3/8" thick doors, side mounting. Hettich/Grant Apron 7034. Used with Grant Top Line 7002, 7003, 6023, and 6003 series tracks. 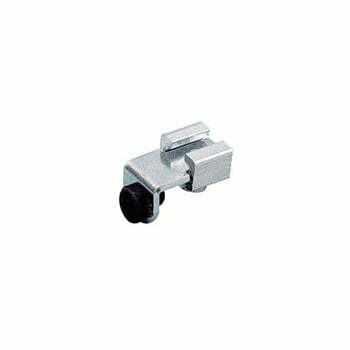 Steel 3/4" offset for 1-3/4" thick doors, side mounting. Hettich/Grant Floor Guide 119. Used with Grant Top Line 72-118 hardware. 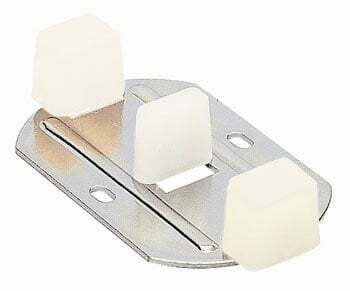 Hettich/Grant Bumper Stop 7014. 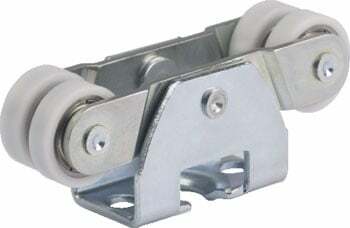 Used with Grant Top Line 71-222, 71-138 hardware and Grant 7001 series "I" beam door track.